Wish 107.5’s YouTube video series featuring the WISHclusive performances of different musical acts earned recognition at the first-ever Gawad Lasallianeta held on September 19 at the De La Salle Araneta University (DLSAU). 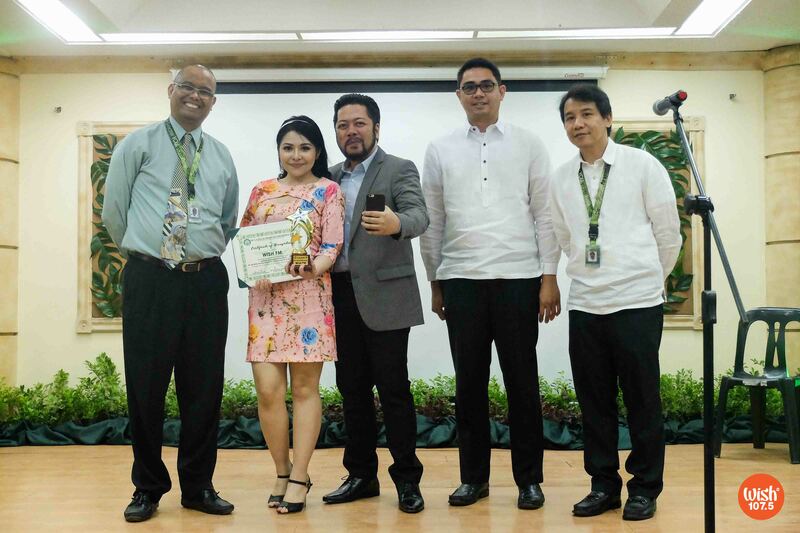 The FM radio station received the “Best Social Media Platform Usage” award for its intensive efforts to share the brilliance of both local and international artists through its digital pages. 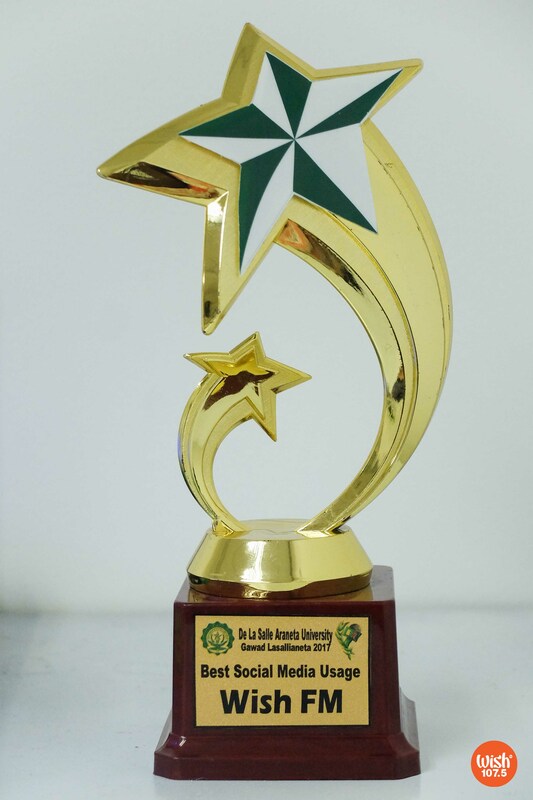 The first Gawad Lasallianeta honors Wish 107.5 with the “Best Social Media Usage” award. 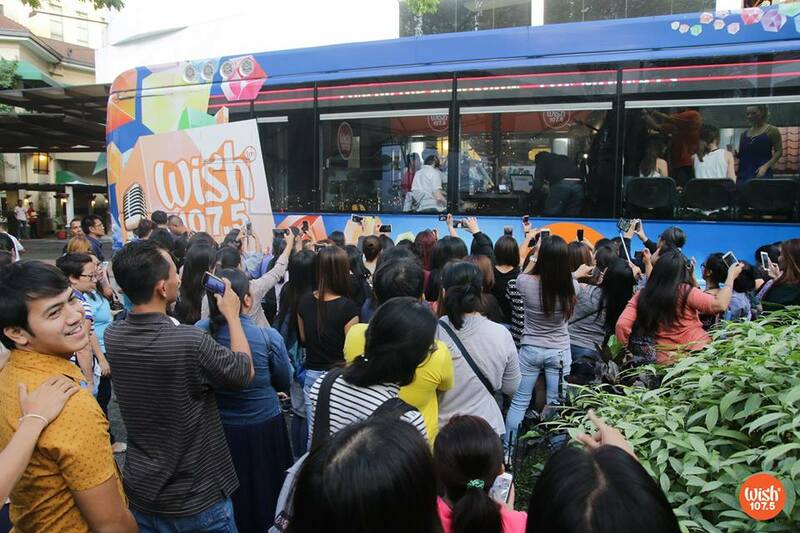 “WISHclusives” refer to the performances staged live on the state-of-the-art Wish 107.5 Bus. Recorded with high-definition audio and video qualities, these videos are then uploaded to the station’s YouTube account. Wish 107.5’s official channel on the popular video-streaming site has a nearly 1.5 million- strong following as of September 2017. It is home to hundreds of “WISHclusive” videos that put different brands of artistry on spotlight. 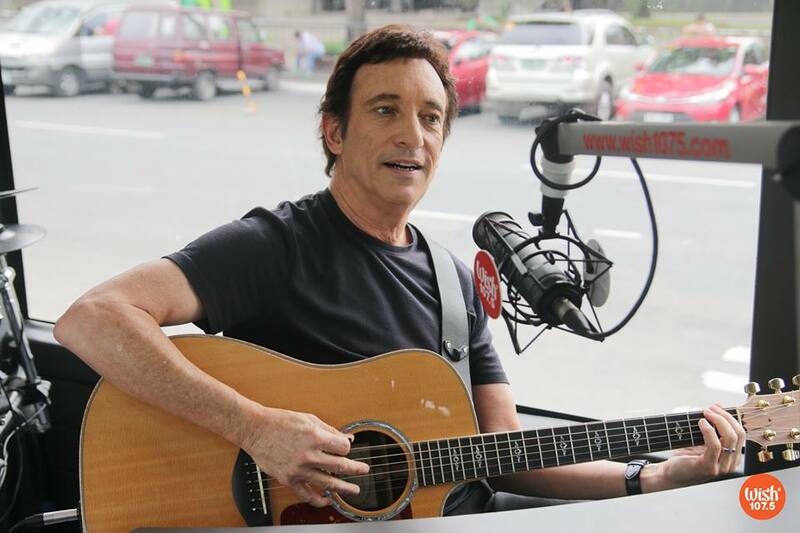 International hitmaker David Pomeranz enjoys his visit to the Wish 107.5 Bus. The videos found in this online fount of good music range from stripped-down sessions to full band set-up jams, performed by notable and hot musical acts with varied genres and styles. Some of the artists who have rendered their own WISHclusives include David Pomeranz, The Moffatts, Dan Hill, Regine Velasquez-Alcasid, Ogie Alcasid, Martin Nievera, Lani Misalucha, Gary Valenciano, Erik Santos, Yeng Constantino, Jay-R, Kris Lawrence, Kyla, KZ Tandingan, Ely Buendia, Sponge Cola, Itchyworms, Silent Sanctuary, Darren Espanto, Jason Dy, Michael Pangilinan, Morissette, and Bugoy Drilon. Mr. 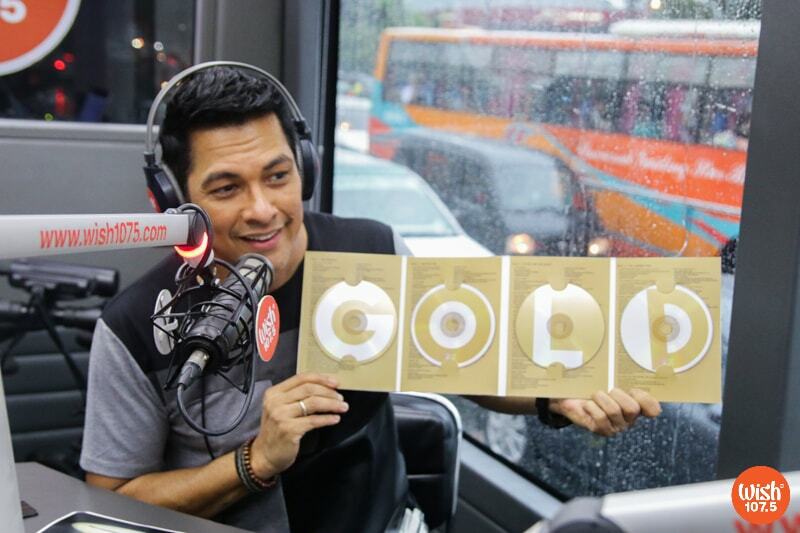 Pure Energy Gary Valenciano shares details about his latest album on board the Wish 107.5 Bus. 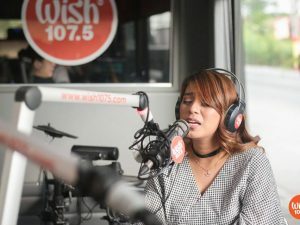 As social media has broken geographic barriers, it has allowed Wish 107.5 to reach music lovers from different parts of the globe. The station’s YouTube community comprises netizens from the United States, the United Arab Emirates, Canada, Singapore, Australia, United Kingdom, France and Brazil. The “WISHclusives” have also gathered the attention of YouTube video reactors who laud the innovative concept behind the YouTube series. 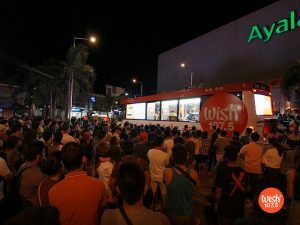 An impromptu crowd gathers outside the Wish 107.5 Bus to watch the WISHclusive performance of 90s pop group, The Moffatts. “There are three reasons why I love Wish 107.5. Number one — the unbelievable talent that we get to see across the channel. Number two — the exceptional sound quality that we get to feel right into our heart and soul. And number three – [because] it’s an incredible platform for artists to showcase their talent across the world,” Dan Evans, director of Expressive Arts Productions, a UK-based video production company, and owner of the YouTube account @eapfilms, shared. This group of YouTube content creators also acknowledged the station for introducing them the musicality of Filipino singers. “I truly love and enjoy what you guys do. 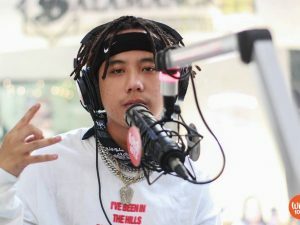 I may live here in California, however it’s through Wish FM that I get to enjoy the sound of the Philippines,” netizen @ JSmooove said. The people behind the Canada-based channel Music Game News echoed the same sentiment. The station is also poised to receive another accolade – the “Most Innovative and Outstanding Radio Broadcasting Production” from the 2017 Best Choice Awards.